Vedaant won a medal representing India at an international swimming competition held in Thailand and made his father and nation proud. Actor R.Madhavan was a super proud father and the reason is his son, Vedaant’s accomplishments at an international sport competition. Vedaant won a medal representing India at an international swimming competition held in Thailand and made his father and nation proud. Madhavan was an elated father and he took to his social media platforms to announce this good news. “Proud moment for Sarita and I as Vedaant wins his first medal for India in an international swim meet in Thailand today. Thank you for all your blessings,” wrote Madhavan on his social media pages. The 13 year old young man is known to practicing swimming as a professional and has been participating in many competitions across India. 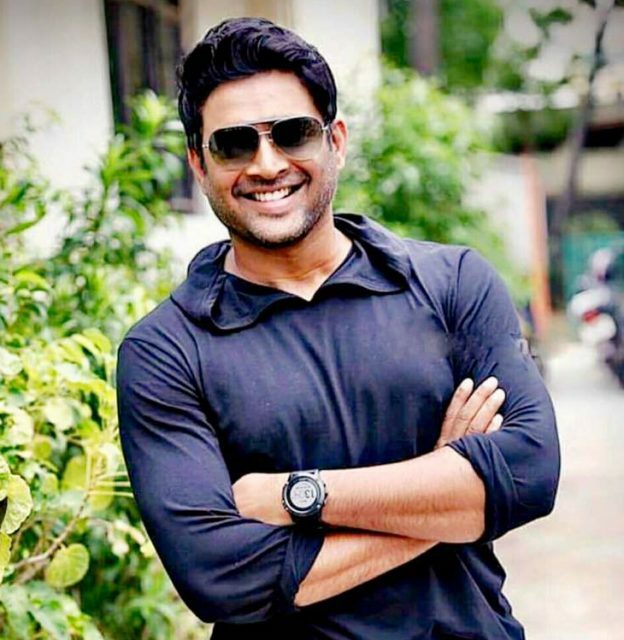 Madhavan has been congratulatory messages from all over after he shared the good news on social media and is sure enjoying the moment as a proud father. Madhavan is known to be a family man and ensures that she spends time with family as much as he cab. The family has often been spotted going on holidays together to various countries and Maddy has many a times posted pictures from their holidays. Madhavan shares a strong bonding with his family and has often said that his family is his strength always. Madhavan got married to Sarita in 1999 before venturing into mainstream films with Mani Ratnam’s Alai Payuthey. Madhavan is a successful actor in Tamil and Bollywood with many hits under his belt. Madhavan is the only actor who has acted in two or more films of Mani Ratnam in Tamil and Hindi – Alai Payuthey, Aayutha Ezuthu and Guru. Madhavan has acted in hit Bollywood films like Rang De Basanti, Tanu Weds Manu and 3 Idiots. Adaptability being his main forte, Madhavan dubs for himself in whichever language he is acting in and ensures he owns the character. Wow !! Congrats Vedaant and his family..May God Bless him to continue with his passion and make his country proud.